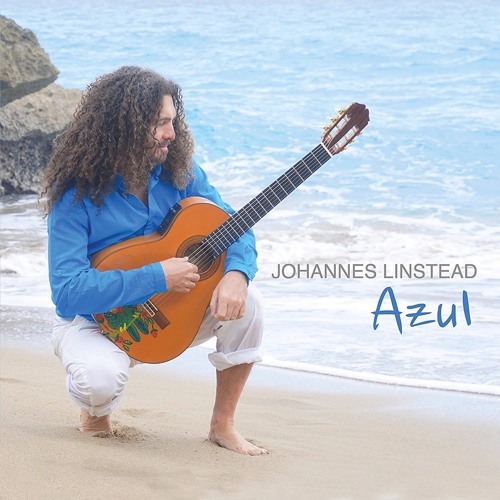 A new collection of deeply moving, melodic music from one of the world’s best selling jazz and world music guitarists, Johannes Linstead, recorded in the Dominican Republic. www.johanneslinstead.com Commercial Written & Voiced by Sandy Shore; Produced by Dave DeAndrea for SmoothJazz.com Global, 2017. Great album! Beautiful, brilliant and crazy talented!